The collar that tightens for control and loosens for comfort! 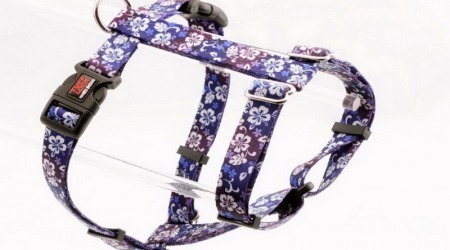 Our Martingale-style collar is excellent for both walking and training! 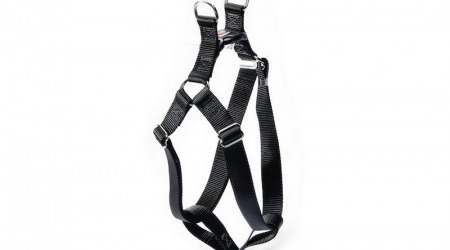 It greatly reduces the risk of a dog “backing out” of its collar and, because of its limited closure; it is more humane than a traditional choke collar. This is NOT a full-time collar; do NOT leave on an unattended dog. Spruce up your pet in Premium TuffLock style! We offer over 100 different designs to fit all occasions and offer 3 different sizes to fit all types – big and small! 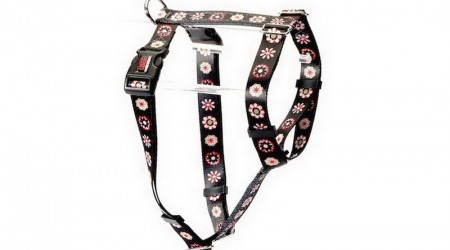 Martingale collars are available in SM, MD, and LG. 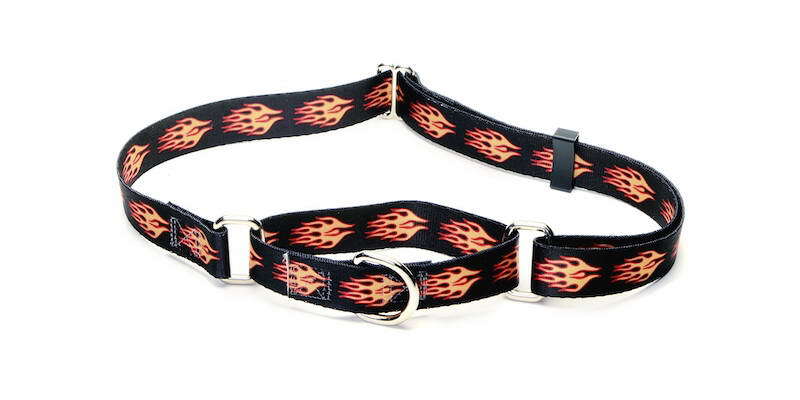 Our high quality nylon collars are the finest on the market! All of our collars are proudly made in the USA and are guaranteed for life – even if chewed in two! Free Shipping within the Continental United States.